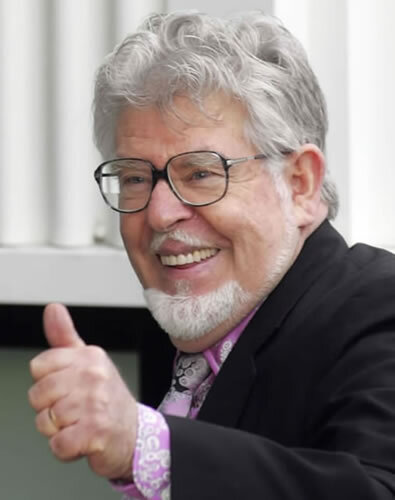 Rolf Harris – God of Art? We were all kids one day, or if you can’t remember that then we all have kids one day – and with kids comes the temptation to satisfy them – even the best eating families go to mcdonalds once a year or so – despite its decline in business. Something once used by McDonalds to make its kids meals more appealing to children (Happy Meals) McDonalds toys last as a collectable with huge scope. 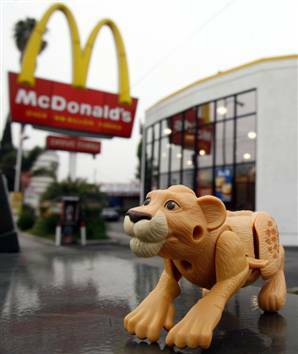 There are over 100,000 different Mc’D Happy meal toys, making it an interesting collectable. If you were born in the 80′s or 90′s then you grew up with Pokemon, on tv there was the Pokemon Cartoon, on gameboy there was the Pokemon game – and since there has been an almost infinate range of Pokemon Memorabilia and Pokemon Collectables, from the ever popular pokemon cards, right up to the pokemon games on wii, n64 and other games consoles. Pokemon is big business, and so are Pokemon Collectables, so if you want a great fun collection that will take ages to complete and you want to enjoy some crack cartoons then you have Gotta Collect ‘em all!! – We have added a brand new Pokemon Section to Collectables-Now so check it out! !